On Friday, July 19, 2013 my car broke down in front of one of your stores. I broke down in front of 1202 E, Main St. Salem, VA. One of your employees came to my rescue. He said his name was Joe. I just want you all to know that Joe was an Angel from GOD. He helped me get my car out of traffic. Offered to fix my car, but I had no money. I did call road side service and they said they were on their way. While waiting for them Joe gave my son and I a soft drink and a bottle of water. Both drinks were ice cold. He even gave us some of his mom’s homemade chocolate chip cookies. They were awesome. Hats off to mom. The moral of my story is that if we had more people in the world like Joe, the world would be great. To Joe’s mom, you raised a wonderful person. I will never forget how nice he was to me and my son. Joe you are amazing and thank you very much. 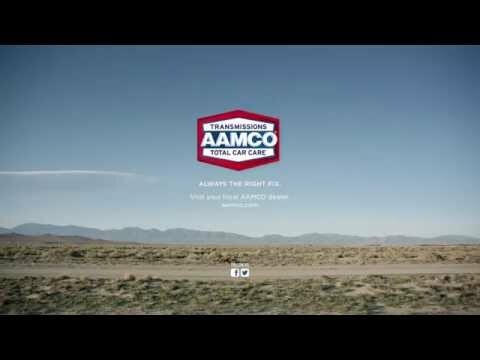 Aamco is blessed to have you as an employee. Thanks-a-million. GOD bless.